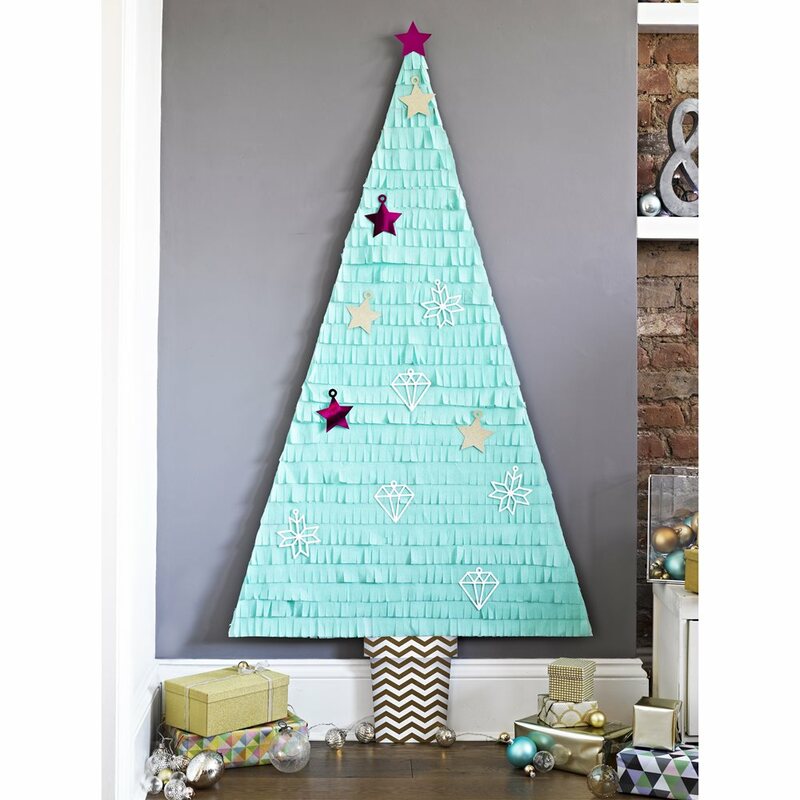 This DIY kit contains fringing, tree decorations, tape and a card tree pot. It makes a large tree measuring up to approx. 5.8ft x 3ft but you can make it smaller if you prefer. It contains pre cut guides to create the tree shape.